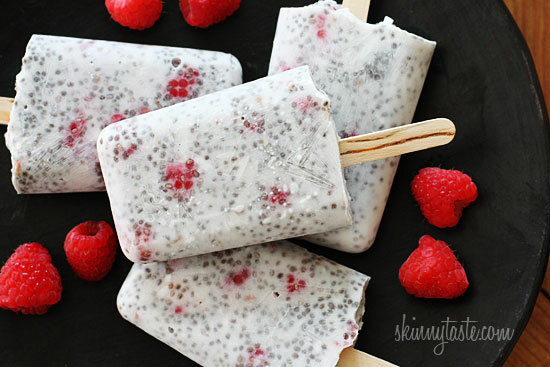 It'd Be Hard Not To Love Chia Seeds After Reading This. 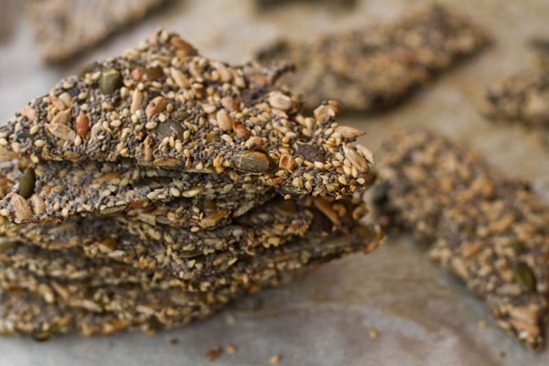 It’d Be Hard Not To Love Chia Seeds After Reading This. Chia seeds are incredibly popular at the moment. This is unsurprising if you take into account the amazing health benefits they have and the fact that they’re super delicious. 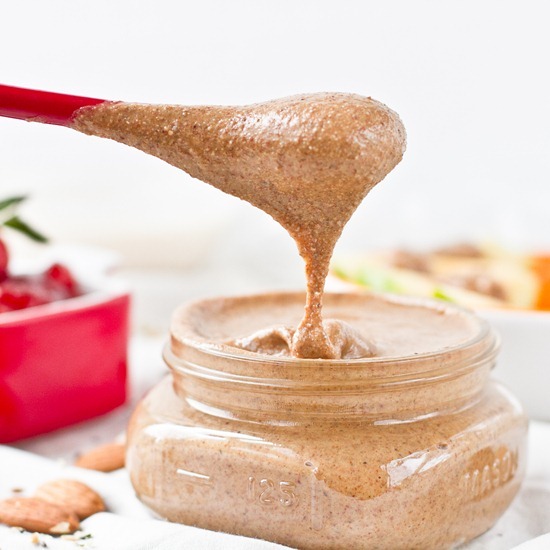 So whether you’re new to the world of chia (the food, not the pets) or are already die hard fan, check out some of these must-eat recipes. They’re sure to be instant favourites. Who said flapjacks cant be healthy? Of course, you can increase the health aspect by removing, or at least decreasing, the sugar content, as well using wholemeal or almond flour. If you’re hankering for something crunchy, this will definitely do the trick. They’ll also be a big hit with any seed fans, because they contain four different types! Just because it’s winter doesn’t mean you have to feel guilty about having a icy treat. These popsicles are ridiculously healthy, as well as vegan friendly! You know what ELSE everybody likes? Parfaits! Have you ever met a person, you say, “Let’s get some parfait,” they say, “Hell no, I don’t like no parfait?” Parfaits are delicious! This is a fantastic recipe for people like me who enjoy the idea of having a simple fruit salad for a meal, but know it won’t fill them up enough. Chia seeds expand when exposed to moisture, which means they’ll help you feel satisfied for longer. This not only showcases how versatile chia seeds can be, but also proves that crumbed fish can indeed be healthy. Feel free to choose any variety of fish that you like for this recipe. I have smoothies with chia seeds in them for breakfast every morning, so I can’t recommend this enough. As previously mentioned, the seeds help you feel fuller for longer. You can of course mix and match any fruits that may take your fancy, and sub in ordinary milk if you so choose. Personally, I’m a fan of blueberries and banana with chocolate protein powder and chia seeds. Seriously, it’s delicious. 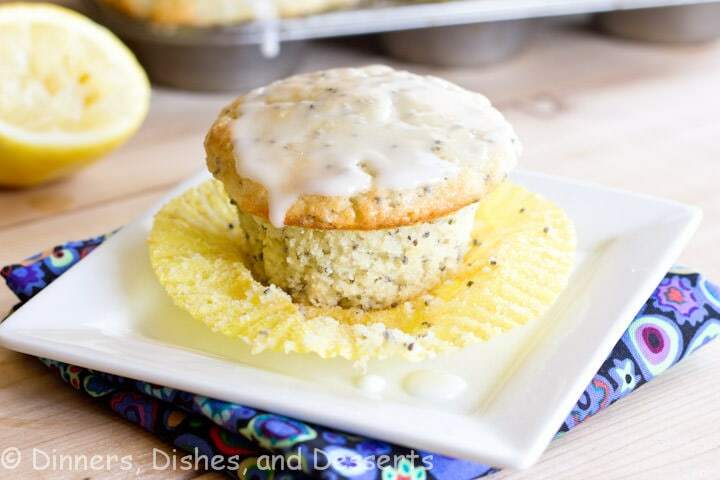 Here’s a recipe that’s perfect for lunch boxes, a party or even just as an afternoon treat. Personally I prefer less sugar and would substitute ordinary flour for wholemeal. You can also skip the sugar altogether and use honey or maple syrup instead. Another fantastic option for fans of toast such as myself. Another soon to be summertime favorite that’s incredibly refreshing. Don’t let the word ‘pudding’ trick you; this dish is just as good for breakfast as it is for dessert. It’s also super healthy and vegan. I have English blood pumping through my veins, so I’m obligated to include porridge. Seriously though, it’s the best start to the day. Obviously these don’t have that kind of effect. What these are good for though are energy levels and therefore make the perfect afternoon snack. This isn’t so much a full blown recipe as it is a nifty little trick of the trade. 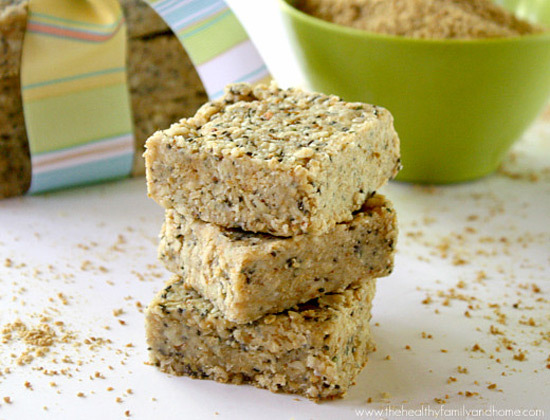 If you have an egg allergy or are vegan, chia seeds make quite an effective substitute when it comes to baking. Simple take a tablespoon of finely ground seeds and three tablespoons of water per ‘egg’ required. Mix them together and let them sit for at least fifteen minutes. It will create a kind of binding paste that you can then use as your substitute.